There are over 500 amino acids in nature, but the human genetic code directly codes for only 20. These 20 amino acids are needed for vital processes: the building of muscle, the functionality of organs, and the synthesis of hormones and neurotransmitters. Amino acids are often categorized into groups: essential, non-essential, and conditionally essential. Essential means that these amino acids must come from your diet. They are often referred to as food source amino acids. Non-essential means that your body can create these amino acids, and it is not essential to get them from your diet. Conditionally essential means that these are the amino acids that are non-essential except in times of stress or illness. For example, during illness or stress, non-essential amino acids (the ones your body creates naturally) become conditionally essential and must be obtained from the diet or supplementation. Your body cannot store amino acids in the same way that fat and starch are stored. The body is constantly using amino acids to build, replace, and maintain your vital functions, so it is important that you obtain them from your diet or supplementation. If you are deficient in one or several amino acids, you may have adverse health effects, and symptoms of disease can appear. For example; if you are deficient in tryptophan, you are unable to make serotonin. Serotonin helps maintain a state of well-being, happiness, and sleep and has numerous benefits to the mechanics of your digestive tract. Just one amino acid has numerous functions in maintaining optimal health. Though amino acids are most recognized for their role in muscle development and repair for bodybuilders and athletes, your body (any body) depends on them for mental health, digestive health, nervous system function, reproductive system function, and immune and digestive system function. As you can see, these little building blocks are actually quite busy keeping your healthy. How do I know which amino acids I should supplement? To help discover which amino acid deficiencies you may have, fill out an easy amino acid assessment form at Fusion Pharmacy. 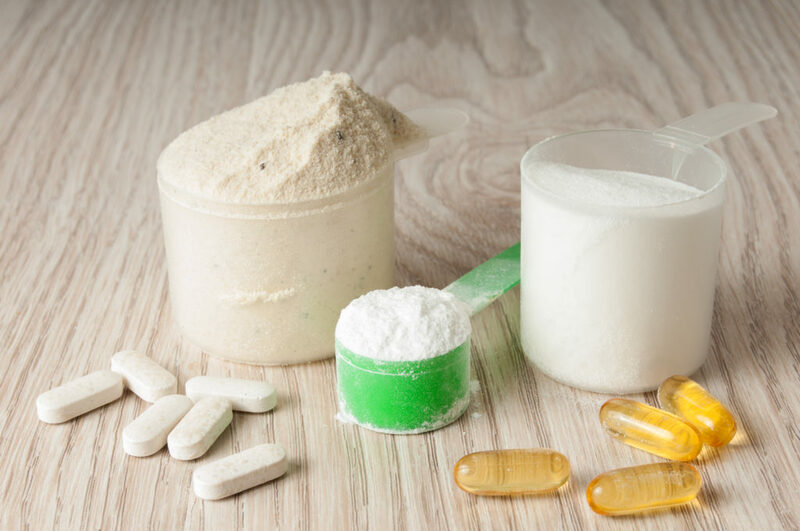 Together we can customize your supplements to help fill in the gaps of nutrients that could be missing. Can amino acids really help me? Yes! At Fusion Pharmacy, we have seen improvements in several disorders: mood swings, sleep disorders, inability to focus, depression, low blood sugar, low energy, mental health disorders, and inflammation. We have helped people improve their muscle recovery and aided in the prevention of muscle breakdown. We have also helped people with depression, ADD, ADHD, insomnia, hypoglycemia, cravings, and addiction. 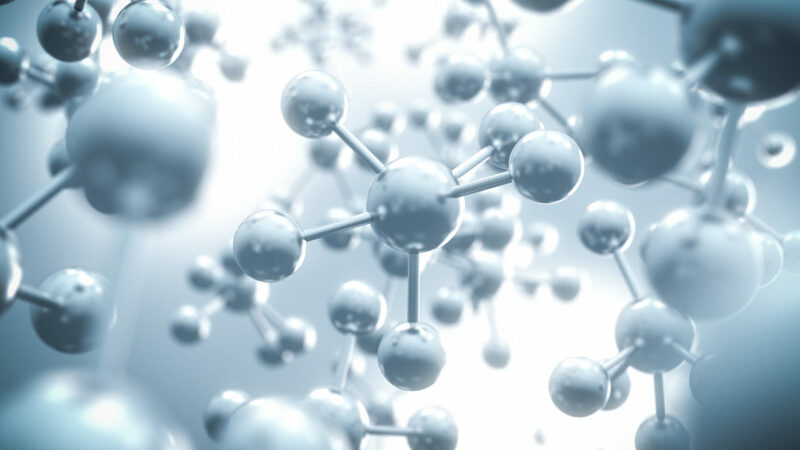 To learn more about amino acids and other health conditions, check out the Fusion Pharmacy case studies on our website, or please come in and visit us for your free amino acid assessment. At Fusion, we don’t just take care of your prescriptions, we take care of your total health. That is why Fusion is Better Medicine.